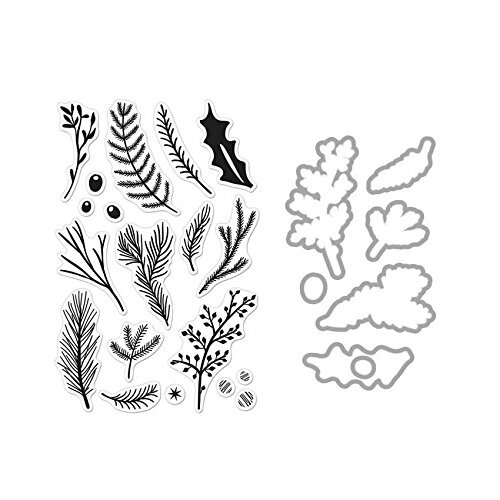 Pine Branches Clear Unmounted Stamp & Die Combo set by Hero Arts. Includes one clear unmounted rubber stamp set & one coordinating steel die set. View More In Die-Cutting & Embossing. Fruit of The Spirit | Haiti Steel Metal Drum Art 24"